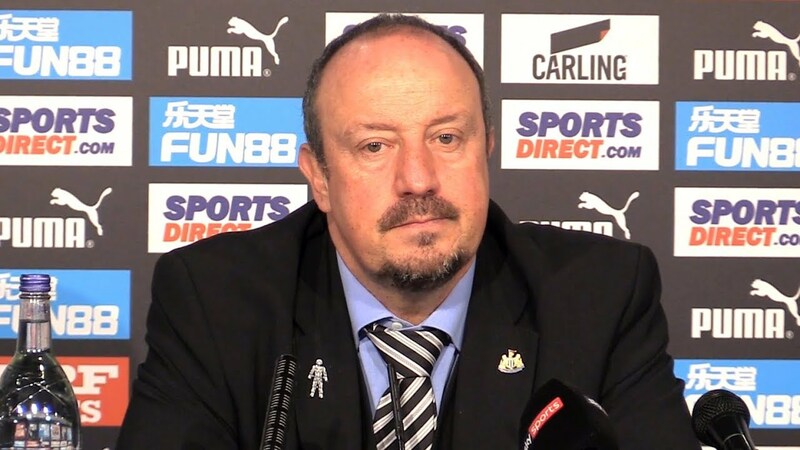 If the Blues end up having to find a new boss, one man they should consider is Rafa Benitez. Many Blues fans may not have a good impression of the current Newcastle boss. He previously led them on an interim basis between 2012-2013. 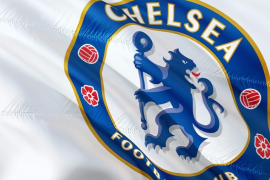 His record at the helm of Chelsea was not that bad as he went on to win 28 out of his 48 games in charge of the club. Benitez made a name for himself in the world of management during the early 2000s after he managed to lead Valencia to two La Liga titles. He has vast experience managing at the highest level with a number of clubs but is perhaps best remembered for managing Liverpool between 2004-2010 and leading them to the Champions League title in 2005. 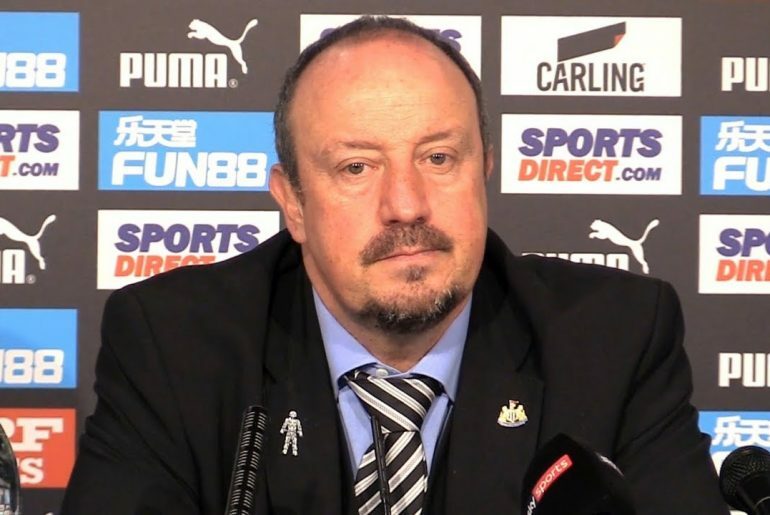 Benitez largely has a mixed reputation in the managerial world but he has been brilliant since being appointed as Newcastle boss in 2016. After the Magpies were relegated from the Premier League in 2016, he managed to get them promoted at the first time of asking and kept them in the top-flight since despite having to work with limited resources and amidst the mismanagement taking place behind the scenes at St James Park. The patience the Spaniard has had whilst at the helm of the Toon Army has also been amazing. He could very easily have left his post in order to take up an opportunity that was more financially lucrative but chose not to do so. As he has proven, Benitez is not one to shy away from challenge and can work with limited resources. 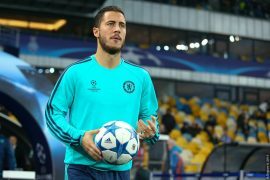 Chelsea must consider appointing him as their manager this summer if they sack Sarri.